Harpist Patty Harrington picked up playing the harp 18 years ago after one of her students introduced her to the instrument for a class project. She has since dedicated much of her time to mastering her chords and has developed a true passion for her music. The soothing nature of harp music has helped her relax over the years, and that gave her an idea. 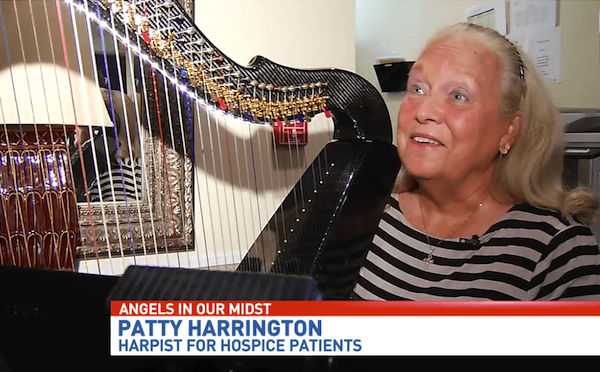 Patty thought her harp could help others who needed relaxation, peace, and tranquility, including hospice patients. “They’d done studies that music, especially harp playing, had a positive effect on patients in hospitals and nursing homes; lowering blood pressure, just calming them down,” Patty said in a recent interview. Patty began playing her harp in nursing homes, and her music quickly grew in popularity. The local Covenant Care asked her to play for their hospice patients as well. Now, every Thursday, she plays in the hospice unit and fills the hallways with soothing harp music. 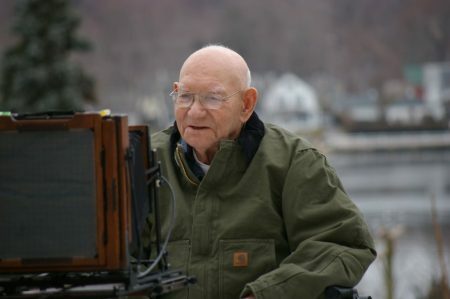 Hospice is a stressful time for patients and their families. While nurses and physicians do their best to keep patients comfortable, it is the hospices and their staff and their volunteers who work to keep up patients’ spirits. Patty’s music is one more way to help those with life-limiting illness relax and try to make the most out their final days and weeks. “Some of them ask me to play certain things for them. And if it just can bring them some peace and comfort, that’s all I really want to do,” Patty said. Patients and their families say they find healing in Patty’s melodies. The smooth sound of the harp is a welcome respite where there is normally a disquieting silence. One patient’s family member described Patty’s music as a priceless gift. 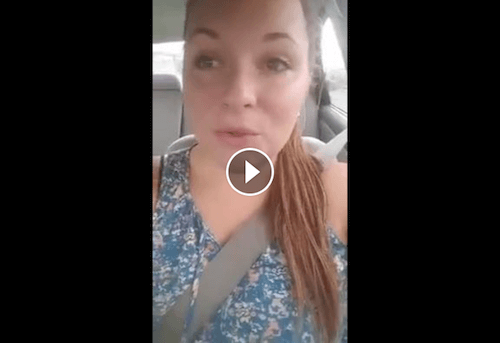 “The service that she’s providing, you can’t put a dollar sign on that; you can’t measure it. It’s just, it’s really just love,” he said. Enjoy our articles? Join our Newsletter!